Enjoy graphic intensive games on PC. Games on your phone do not earn you points like BlueStacks. 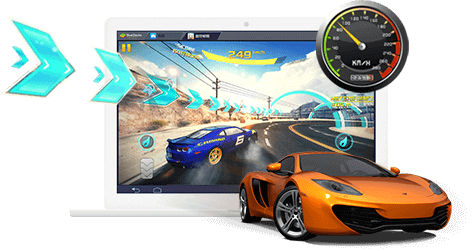 Don’t limit yourself to one game on mobile or other Android Emulators. 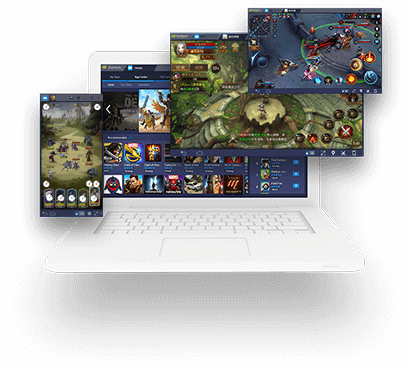 Simultaneously play multiple games at once using BlueStack’s Multi-Instance. 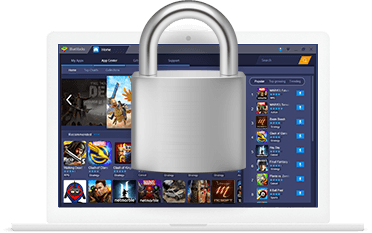 BlueStacks is designed to safeguard your data so you don’t experience account hijacking, data brokerage, credit card & identity theft like other companies’ users have experienced. 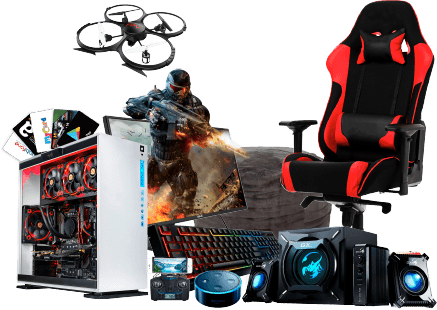 How much does BlueStacks cost? 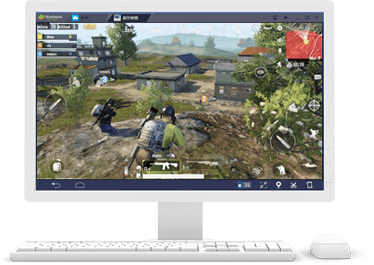 There is no charge to use BlueStacks to game. You’ll cover your own in-game purchases, subscriptions, paid games, etc. What’s the point of using BlueStacks instead of other things? Because BlueStacks is optimized for your pc and constantly improving.